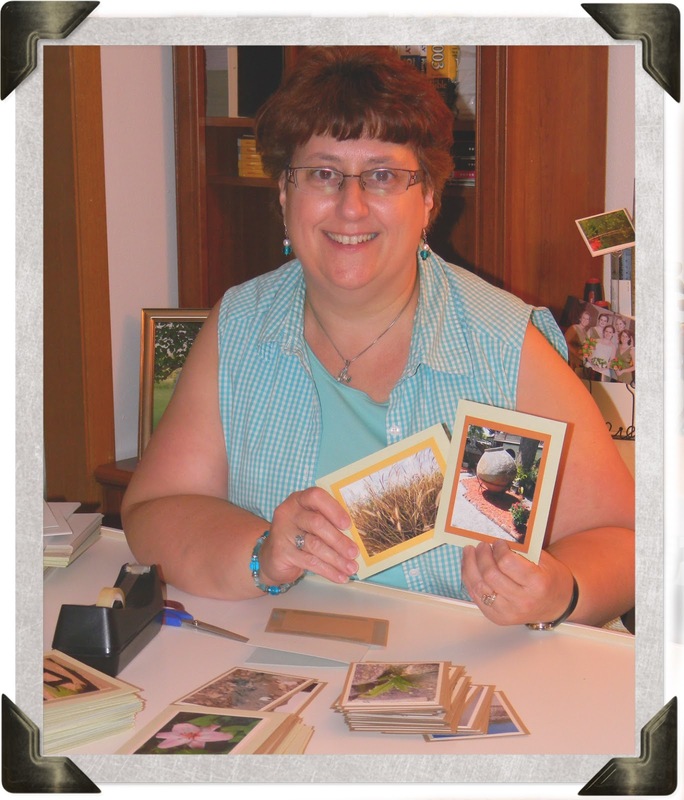 My name is Debbie Kusch and I am a "creative" Late Bloomer! 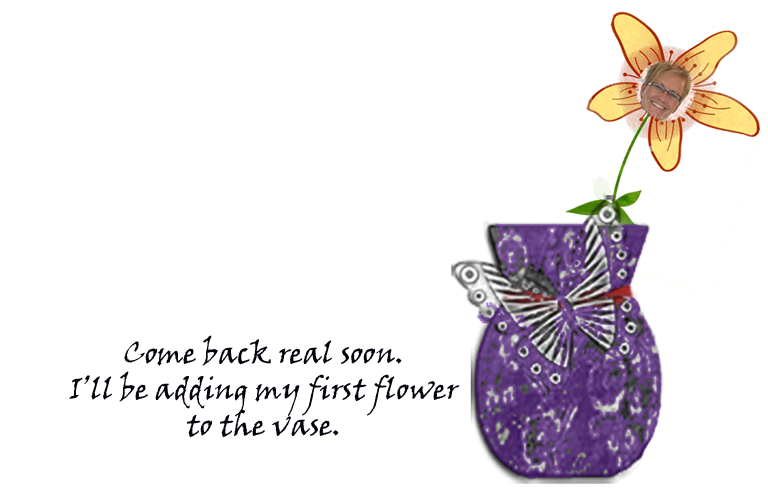 I'm so excited to be in Teresa’s flower pot! 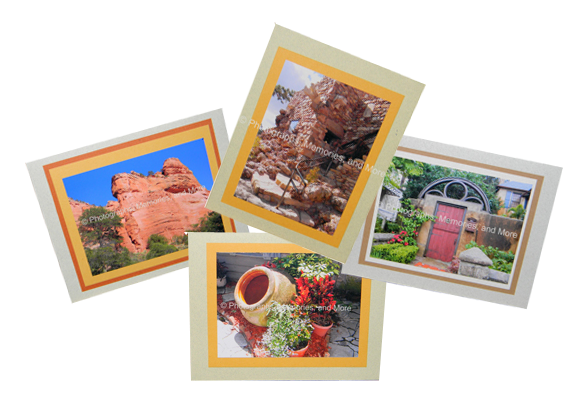 I met Teresa last October while vacationing in Sedona with my husband. In a conversation about our careers and our passions we were each captivated with each others' story. I felt like I met my soul sister. She has become my inspiration and my biggest cheerleader. I am honored to be chosen to be her first flower. I am passionate about photography and anything that has to do with photos. I have often told people I was born with a camera in my hand. I have always thought I would end up doing something with photography, just not sure what. My dad owned a camera store for 43 years, sadly he passed away 6 years ago. I think about his love of photography and feel the desire to keep his legacy alive through me. I'm always thinking about opening a business in his camera store. Each note care is handcrafted by me; taking the photo, printing the photo, cutting the paper to size, and carefully adhering all layers individually to each other with a high quality adhesive. For the first time in my life I truly believe in myself and my ability to create, dream, and achieve! I believe you can , too. This site was created out of my passion to recognize & celebrate "creative" Late Bloomers! And to encourage others to step out of their comfort zone to let their creative spirit out to play. According to Wikipedia the definition of a late bloomer is "a late blooming adult is a person who does not discover their talents and abilities until later than normally expected.” WOW! That defined me-and many others like me. I didn't know that I could draw/paint until I turned 58 yrs. old. I have met so many other women and men who did not discover their talents and abilities until later than normally expected. I want to celebrate their accomplishments! My intention is to feature stories and showcase the talent of these "late bloomers". Also to provide you links where you can learn even more about them. 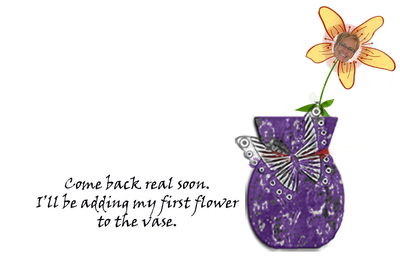 Together, let's fill this vase with many beautiful creative "late bloomers". If you are a creative "late bloomer" and would like for me to share your story send me an email to smileee001@gmail.com. I will respond back to you with more information. Share this site with your friends. They may be a "late bloomer", too.